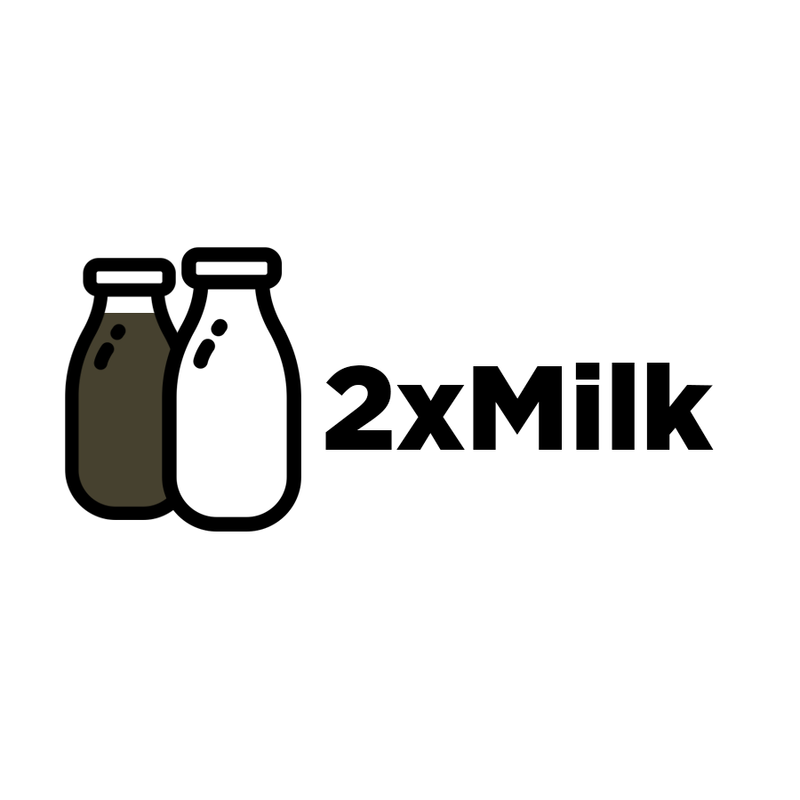 2xMilk was founded on August 1st, 2016, and is located in Idaho Falls, Idaho. And we make games. Really, really hard games. We also make whitelabel games for clients. The ultimate revenge against the ultra-cute. 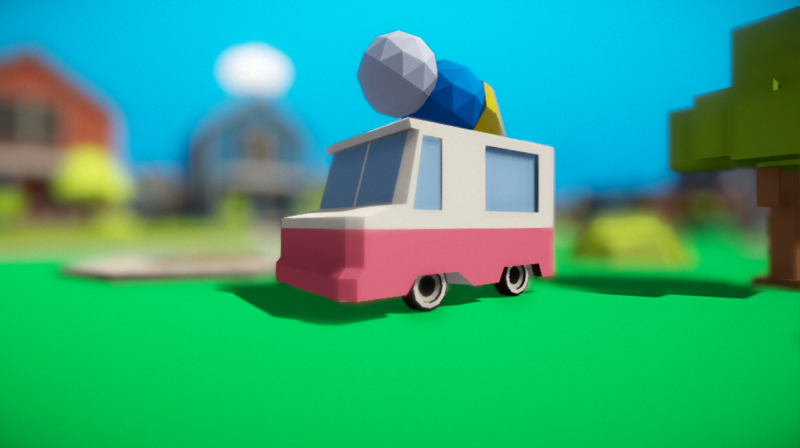 Super Happy Fun Time will have you exploring an open world to lure, hunt, and destroy as many marshmallows in the most bloody and imaginative ways possible. A chainsaw on a yo-yo? Why not. Stick of dynamite and a box of nails? Sure. Maybe just run them down with a hot dog cart. Your call. More about Super Happy Slaughter Time will be revealed as it's launch approaches.